Paul Kraus’ book has all the information a cancer patient needs to have in order to learn what survival behavior is about. He has lived the experience, is a native in cancerland, and can guide you through the territory. We are all mortal, but I have learned that there are characteristics and qualities which long term survivors display. This book elaborates them all for you and gives you a role model to follow. The author shows you the importance of information combined with inspiration, spiritual resources, emotions and desire. The issue is not about failing but about becoming empowered. So read, learn and become an exceptional cancer patient focused on combining healing from within and from without. 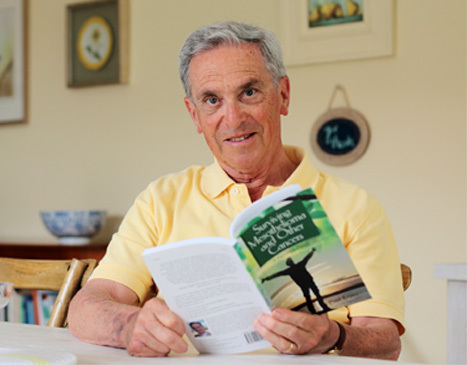 Bernie Siegel, M.D., is a physician, bestselling author and advocate for individuals facing the challenges of chronic illnesses. His books include Love, Medicine & Miracles and Help Me To Heal.